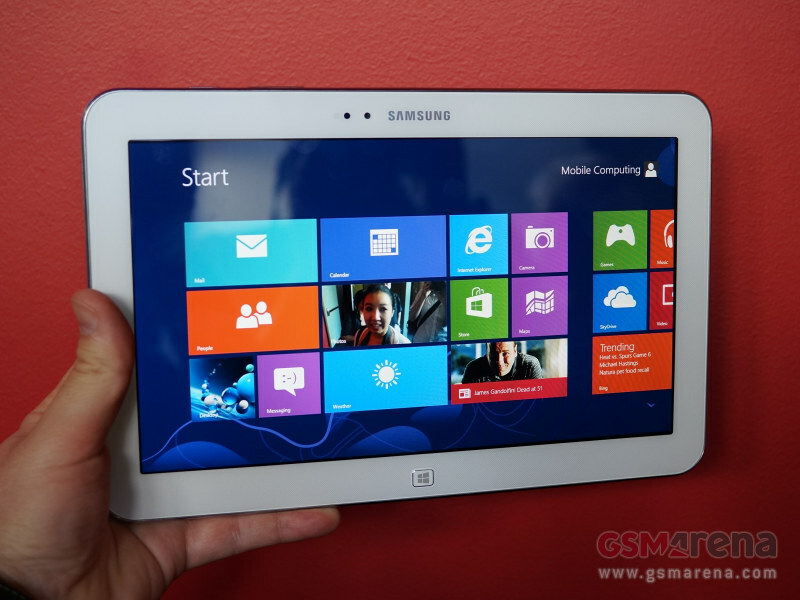 Today Samsung has announced the Ativ Tab 3 – a tablet, utilizing an Atom CPU to runs Windows 8. 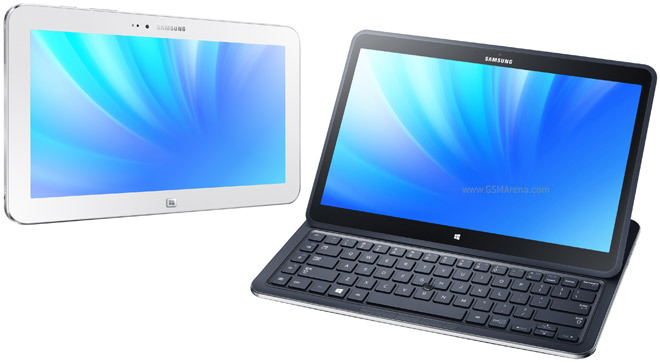 At today’s Premiere event in London Samsung officially announced two tablets – the convertible ATIV Q and ATIV Tab 3. Both devices run Windows 8, while the ATIV Q can dual boot Android as well. Samsung’s Galaxy & Ativ event in London will start in just a few hours and we already known what to expect from the Galaxy side. We’re getting teasing glimpses of what the Ativ line will bring – the Ativ One and Ativ Book. It’s time for yet another Humble Bundle and as usual this one brings some great new games for Windows, Mac, Linux and Android. 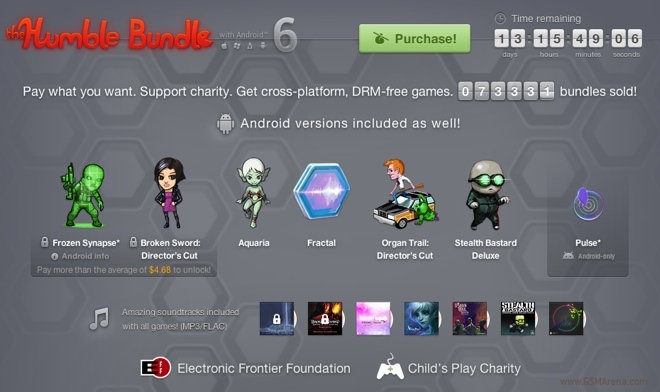 In case you are unaware, Humble Bundle lets you choose your own price for the bundle and also how that money is split between the developers, the Humble Bundle team and charity. Microsoft has decided to make their Surface RT tablet more attractive to educational institutions by offering massive discounts. Now, schools and colleges will be able to purchase the 32GB Surface RT for just $199, which normally costs $499 to the general public. The Skype video messaging service is finally out of beta and is now available to all Skype users. It is available on the desktop in Skype for Windows desktop, Windows 8, OS X and on the mobile for Skype for iPhone, iPad, Android and BlackBerry. The service is currently not available on Windows Phone. 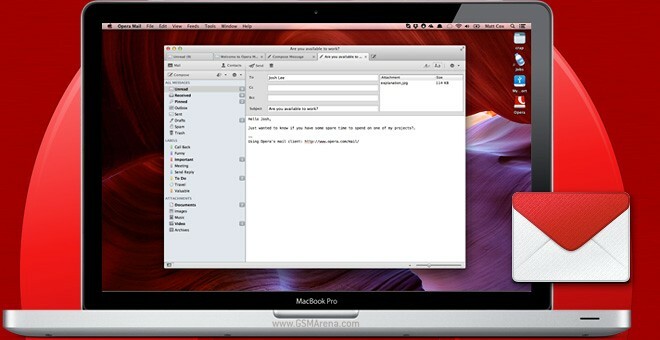 Opera has a very popular browser on both desktop and mobile platforms alike but unlike its biggest rival Google’s Gmail, Opera Mail hasn’t really taken off the ground. 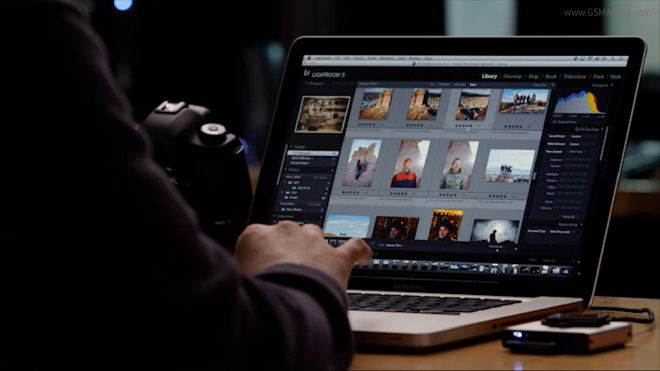 Adobe has released Lightroom 5, the next major version of its photo editing software for Windows and OS X. A beta was released back in April and since then Adobe has fixed more than 400 bugs to bring you this final version. 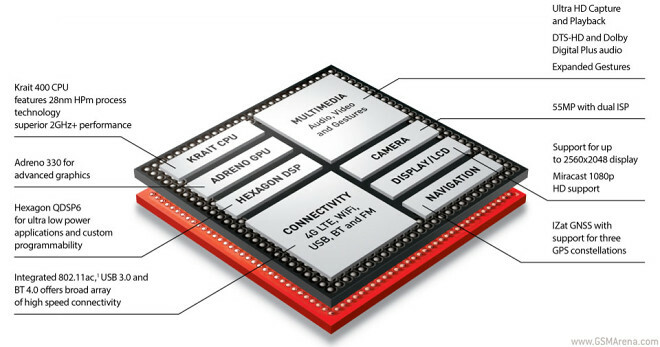 Qualcomm is working with Microsoft to introduce the Snapdragon 800 chipset to future Windows RT 8.1 devices, making it just the third to make it to the young platform after Snapdragon S4 (also Qualcomm’s chip) and NVIDIA’s Tegra 3. 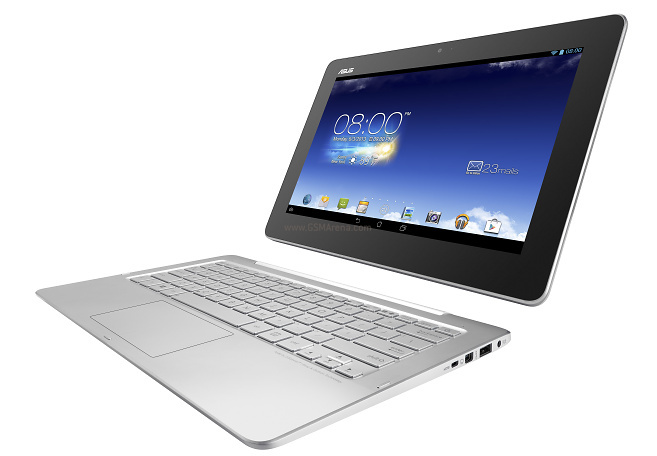 ASUS has officially announced its Transformer Book Trio at the on-going Computex 2013. 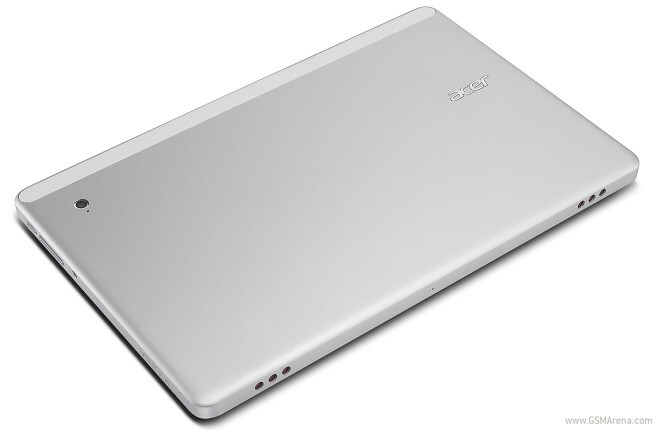 The ASUS Transformer Book Trio is a three-in-one mobile device, which dual-boots Windows 8 and Android and aims to give you a netbook, a tablet and a Windows 8 desktop PC in one device. We have seen it leak a few times before but now it’s finally official. Acer has taken the wraps off the Iconia W3, the first 8-inch Windows 8 tablet. 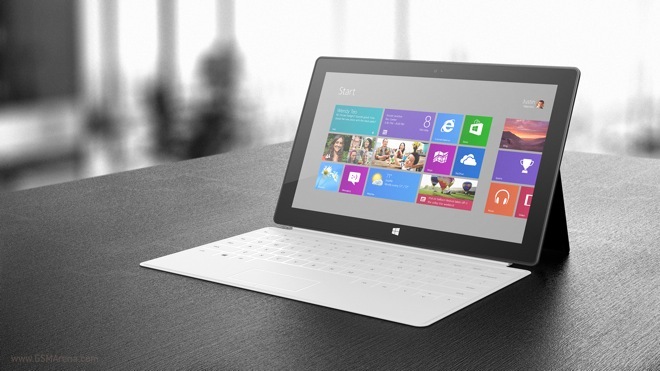 A high-end Windows 8 tablet by Acer, featuring the latest generation Intel Core i3 Haswell is reportedly in the works. Dubbed Bulgari, the upcoming slate is rumored for an official reveal next month. The Humble Bundle is back and this time they have a great collection of indie games for Windows, Mac and Linux. 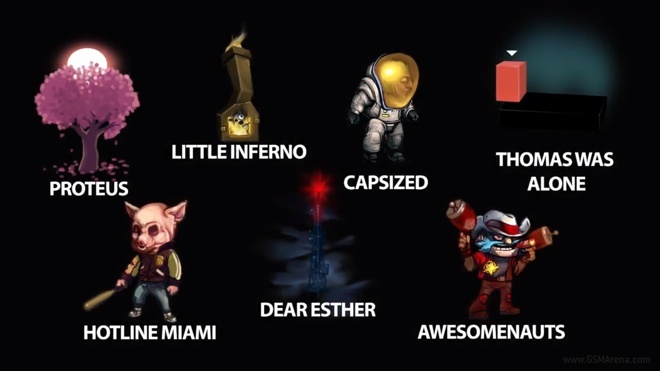 As usual, you get to choose the amount that you want to pay and for that money you get Little Inferno, Awesomenauts, Capsized, Thomas Was Alone and Dear Esther along with their soundtracks. 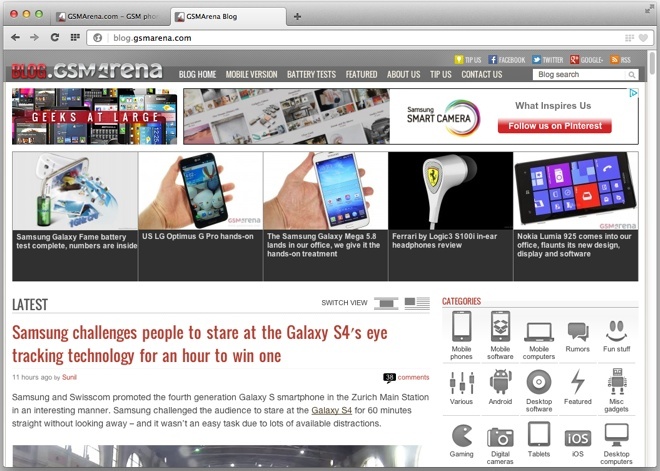 Opera has released the beta version of the next major iteration of their desktop browser, Opera Next 15. By far the biggest change in this update is a switch from Opera’s longstanding rendering engine Presto to the more ubiquitous WebKit based rendering engine.